The Kennedy offers special bottle service pricing for our friends in the hospitality industry and for those celebrating their birthday with a group of friends. 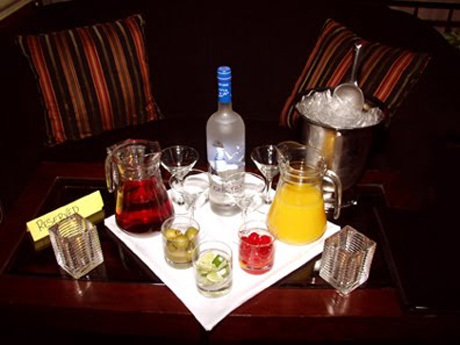 If it’s your birthday, or you are planning a special birthday party for a friend or family member, The Kennedy provides special birthday bottle service pricing. Please fill out the form to reserve your space in advance, and to receive details of your special treatment. A party host will get back to you to provide you with excellent service. We are in the service industry and know it’s important for our friends in the industry to receive the best discounts and service when they plan to party. If you and your group are “in the biz”, hosts, hostesses, bartenders, security, hotel, bar/nightclub, tourism, or one of the many people who provide customer satisfaction, the Kennedy will reward you with special pricing. Please fill out the form to request a reservation and to see if you qualify. A party host will get back to you to provide you with excellent service.